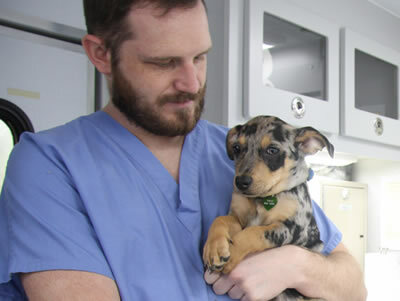 At the University of Missouri, preeminent scientists, physicians and veterinarians pool knowledge to accelerate discoveries that prevent illness, heal the sick and serve humanity. MU is internationally recognized with a combination of health-related assets no other university can match. Monir Shababi, an assistant research professor in veterinary pathobiology, and Christian Lorson, College of Veterinary Medicine professor and associate dean for research and graduate studies, have invested countless hours during the past five years to solving a cruel medical mystery. A family who has endured the agonizing ordeal of having two children born with the same disease has invested funding for the research being conducted at MU’s Bond Life Sciences Center. The disease is called spinal muscle atrophy with respiratory distress, or SMARD. SMARD is a progressive motor neuron disease that has no treatment or cure. At least, not yet….